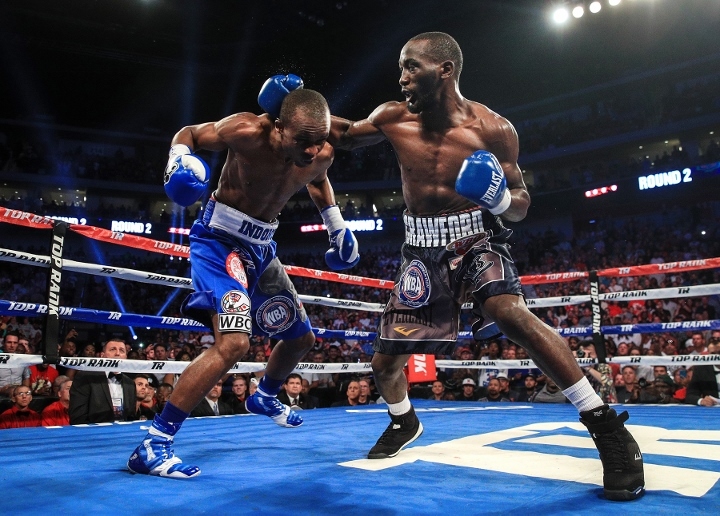 Photos: Crawford Demolishes Indongo To Become Undisputed! 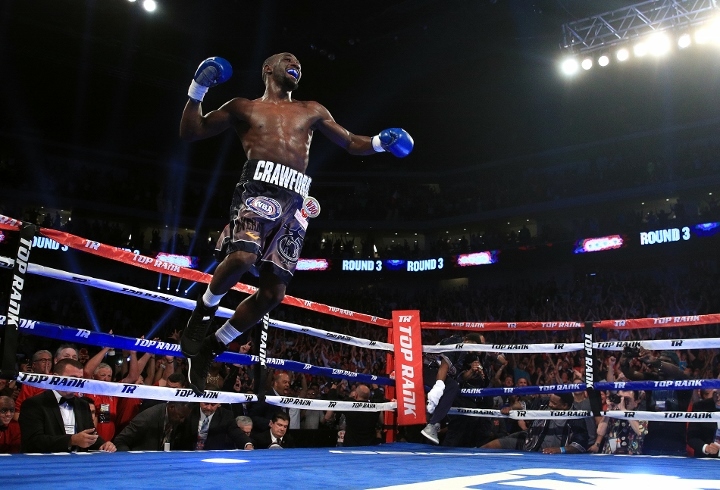 Terence Crawford became the first undisputed boxing champion in over a decade by knocking out previously unbeaten Julius Indongo in the third round of their super lightweight fight on Saturday. Photos by Mikey Williams. 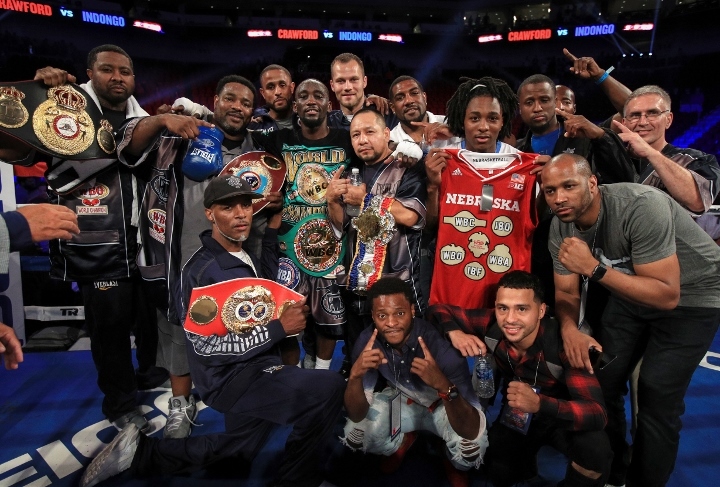 Crawford became the first fighter in 11 years to hold all four titles by winning the scheduled 12-round contest between the two previously unbeaten boxers at the sold out Pinnacle Bank Arena in Lincoln, Nebraska. "I feel great. 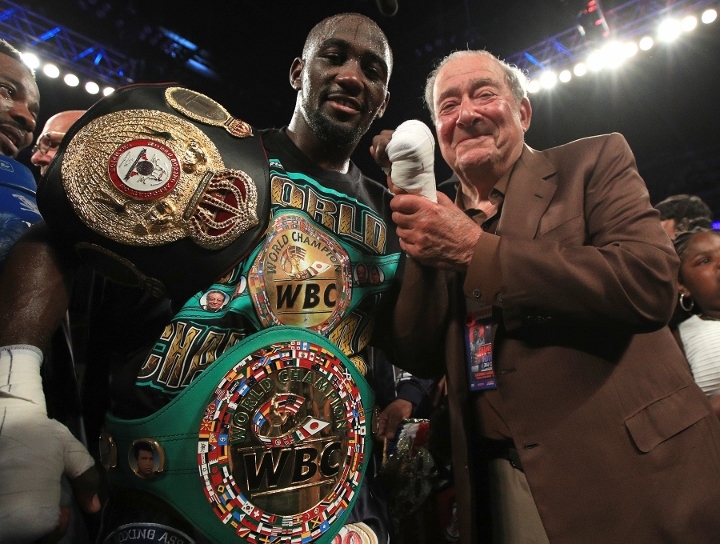 I feel like I hardly even fought," Crawford said. 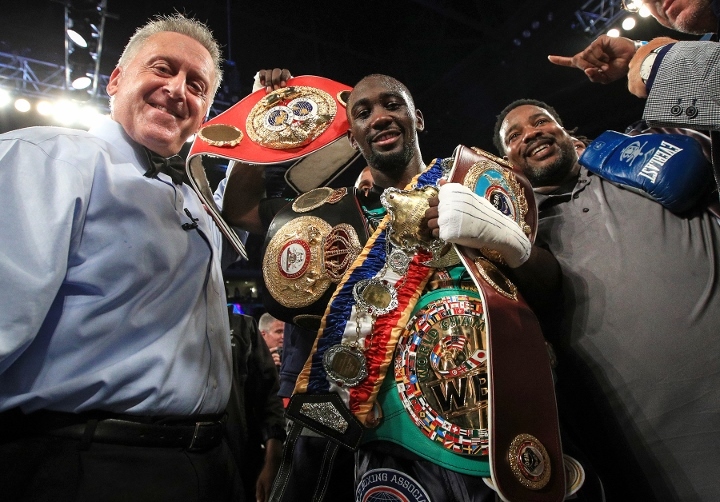 The 29-year-old Crawford added the International Boxing Federation and World Boxing Association 140-pound titles to his World Boxing Council and World Boxing Organization belts, joining Bernard Hopkins and Jermain Taylor as the only four belt champions in modern boxing history. 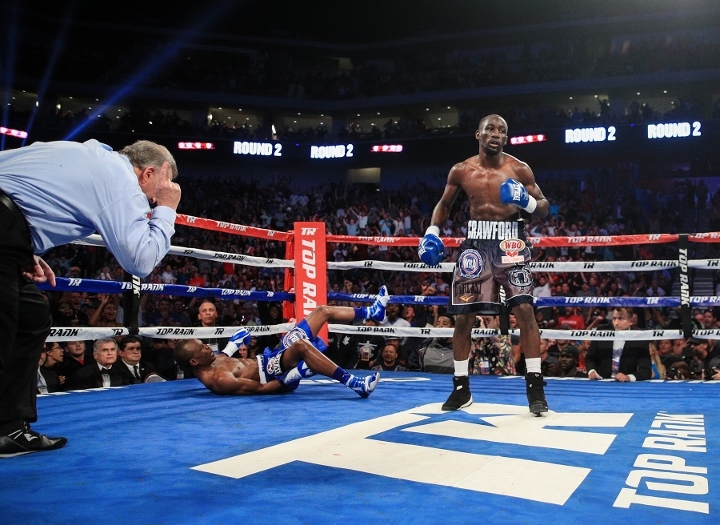 He ended the fight just one round later by flooring the former Olympian with a body shot. 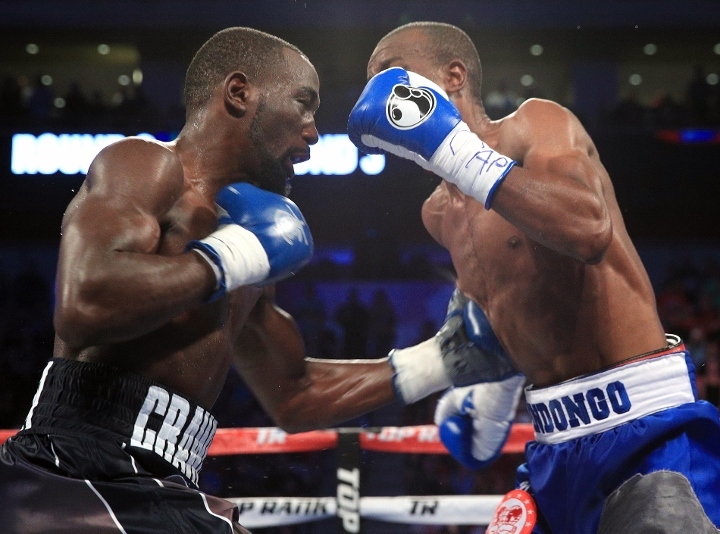 Crawford missed with a right hook but then came back with a left to the upper chest that sent Indongo crumbling to the canvas. "It feels like a dream come true. 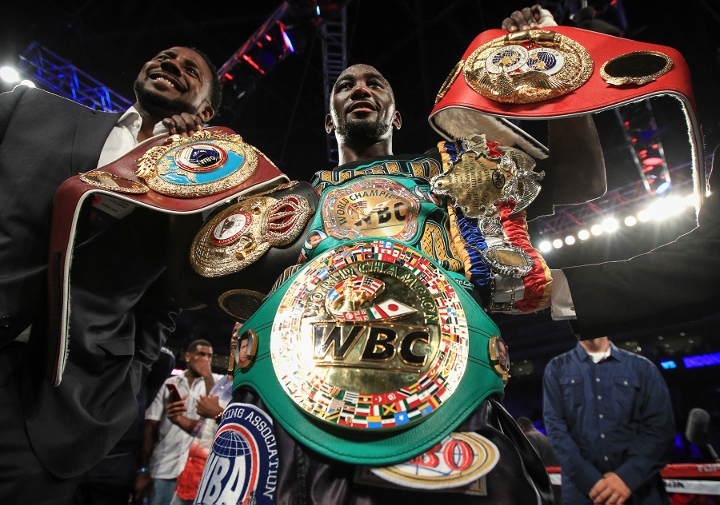 Belts matter," said Crawford, who improved to 32-0 with 23 knockouts. 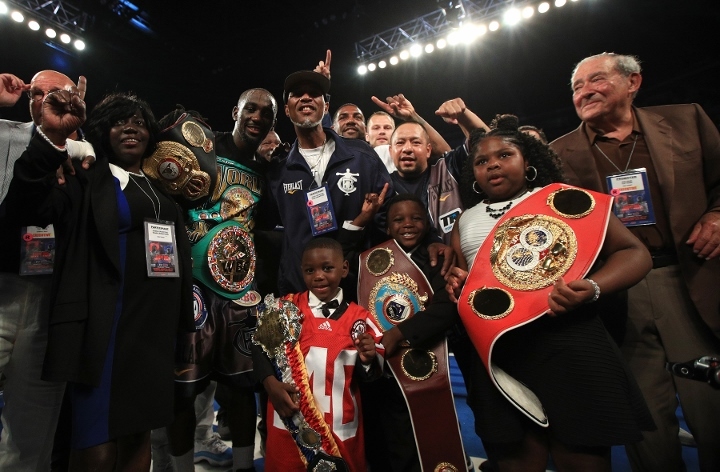 "I am the one who wants to be labelled the champ at 140." Middleweight Taylor was the last undisputed boxing champ until his reign ended in 2006. 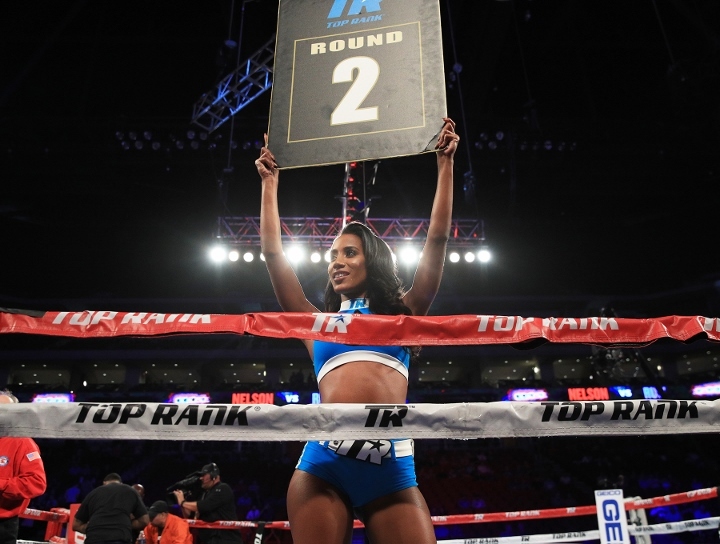 The 34-year-old Indongo, who is unfamiliar to most boxing fans in the US, landed very few punches in the three rounds as he dropped to 22-1 overall. Indongo, who was born and raised in Namibia, competed in the 2008 Olympics. 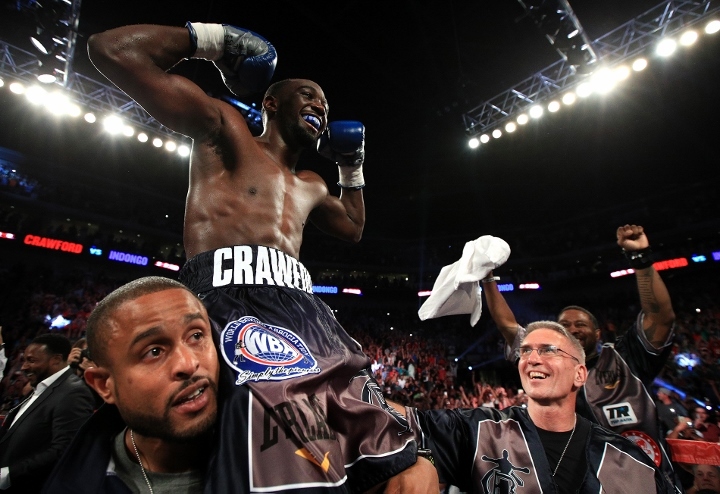 Crawford won a close first round that served as a platform for the pair to feel each other out. 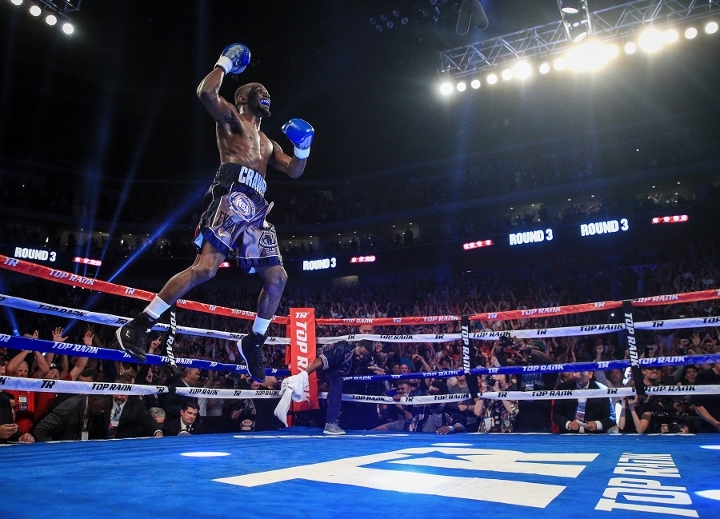 Crawford went to work in the second, breaking his opponent down by easily getting the better of the exchanges in the centre of the ring. 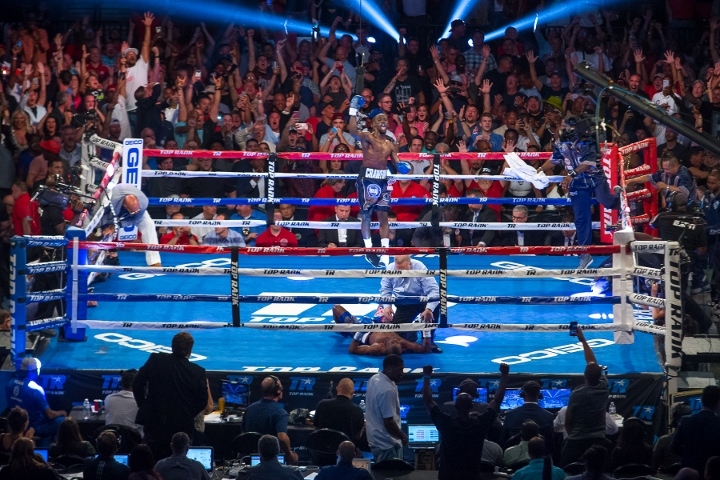 Indongo came in as a heavy underdog and looked the part as he failed to connect on his wide looping punches and left himself open for Crawford's stinging lefts. "We been practising body shots all camp. 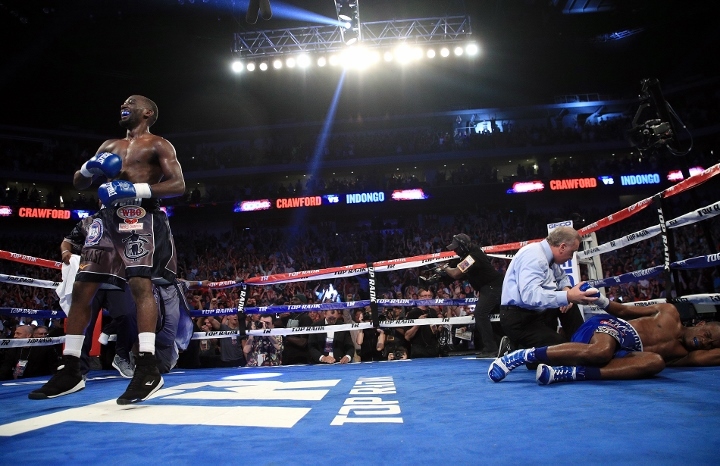 Everything we practised in camp it came out in the fight," Crawford said.